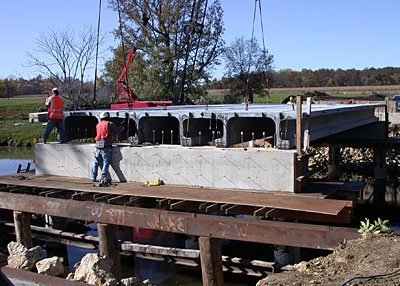 With the assistance of the Iowa DOT and the Bridge Engineering Center, Buchanan County will construct a bridge made of ultra high performance concrete. The BEC will assess the behavior of the individual elements during construction, their long-term performance, and the long-term performance and overall behavior of the completed bridge. 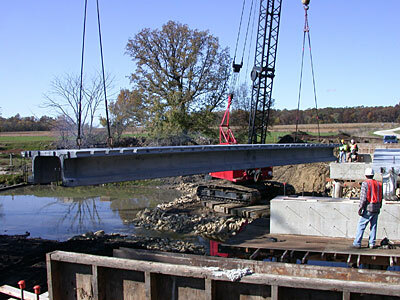 This project directly addresses the FHWA’s Innovative Bridge Research and Construction program’s goal of demonstrating and documenting the effectiveness of innovative materials and construction techniques for for new bridge structures.